Date of publication: 23 September 2014 . 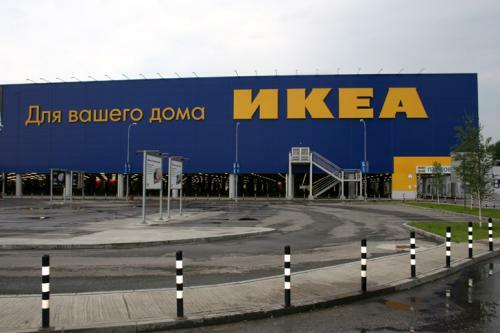 Recently we wrote about plans for opening IKEA shopping center Voronezh. But the matter does not stop. 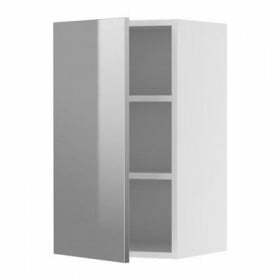 IKEA stores scheduled to open many cities of the Russian Federation. This was stated by Armin Michaeli, CEO of IKEA Shopping Centres. In the near future will be carried out projects for the construction of a network of stores in cities such as Krasnoyarsk, Perm, Chelyabinsk, Tyumen, St. Petersburg, Volgograd and Saratov. Currently considered building options available at sites suitable for this purpose. If you suddenly land area allocated for construction, will not allow to place and shopping center "Mega" and IKEA, it will only be erected IKEA store. The program is designed for the construction of up to 2020 years. And it will affect not only large cities, but also cities with fewer people. This was supported and Director of Business Development Department of retail space - Marina Malakhatko. After all, now residents of small towns go for goods Swedish manufacturer in big cities. Investments, which are planned to be done to construction above shopping centers, will be about 2 milliard euros. And 60% of this amount will go directly to the construction of shops. 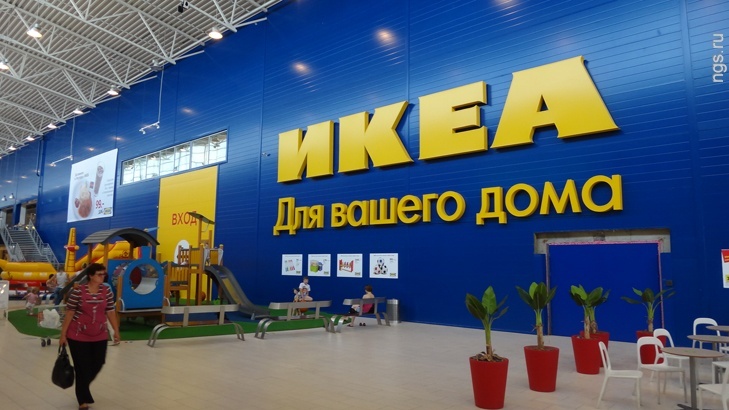 Concerning KrasnoyarskThen in early April, an agreement was signed on cooperation between the Ministry of Krasnoyarsk investment and innovation, and the company "IKEA MOS". Also in the media were published data about the beginning of the selection process percpektivnyh sites for construction. В Chelyabinsk and the field of power, in conjunction with the company IKEA, also began to search for a suitable site for the subsequent placement of the shopping center of the Swedish concern. 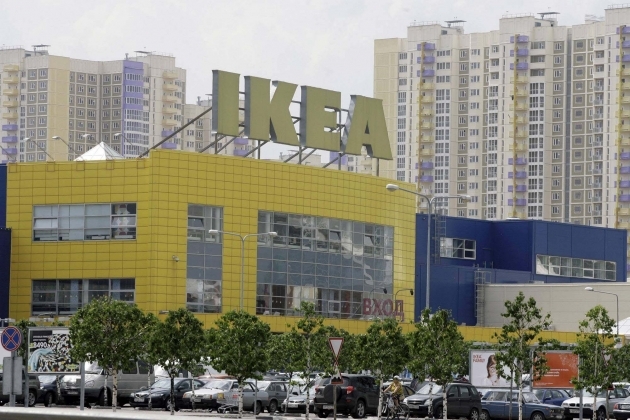 Also, according to the press service of the region, B. Dubrovsky gave deputies and departments order to support the IKEA Group in the process of selecting sites for stores in the Chelyabinsk region. Moreover, according to the head of the region, IKEA can be a good investor for the Southern Urals. By the way, the question of the opening of the shopping center IKEA Chelyabinke - the subject matter is not the first year (the first time the topic was addressed in 2007 year), but the consensus at this time officials and the leadership of IKEA did not come. 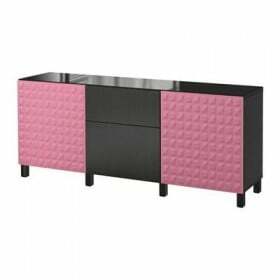 One of the reasons was then called a possible "undermining" the work of local furniture companies. But Chelyabinsk - is the only city with a million people, where there is no store of the Swedish manufacturer. Recently, the media began to appear information that found two sites for the construction of shopping centers - in Voronezh and Mytishchi. If we talk about Saratov, The company resumed its plans here. It is really that the shopping center will be built in Saratov to 2020 years. However, Vladimir fires, Minister of Economic Development and Investment Policy, expressed profound doubts about this in an interview with radio station "Echo of Moscow in Saratov." How wonderful that Ikea expands the geography of its grafting magazinov.Takie large shopping area that everyone, even the pickiest buyer can find something that will come to his liking. 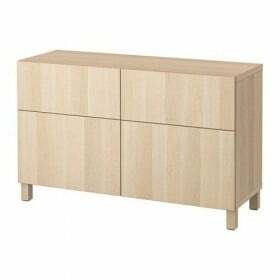 I do not think that the opening of the Ikea store in which a city can undermine or whose production, because each manufacturer will always be his supporters. 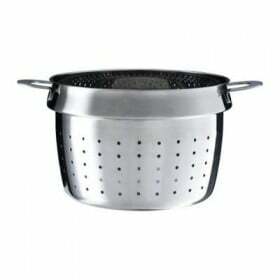 But to expand the range of help.